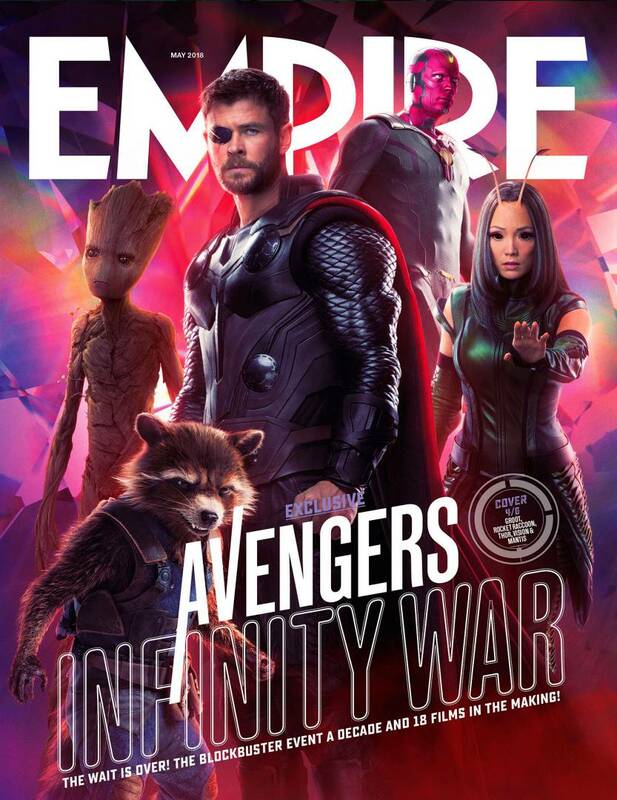 While Marvel’s Mad Titan has laid claim to the official subscriber cover, Earth’s Mightiest Heroes have been welcomed back to the fray thanks to the other Empire covers for Avengers: Infinity War. 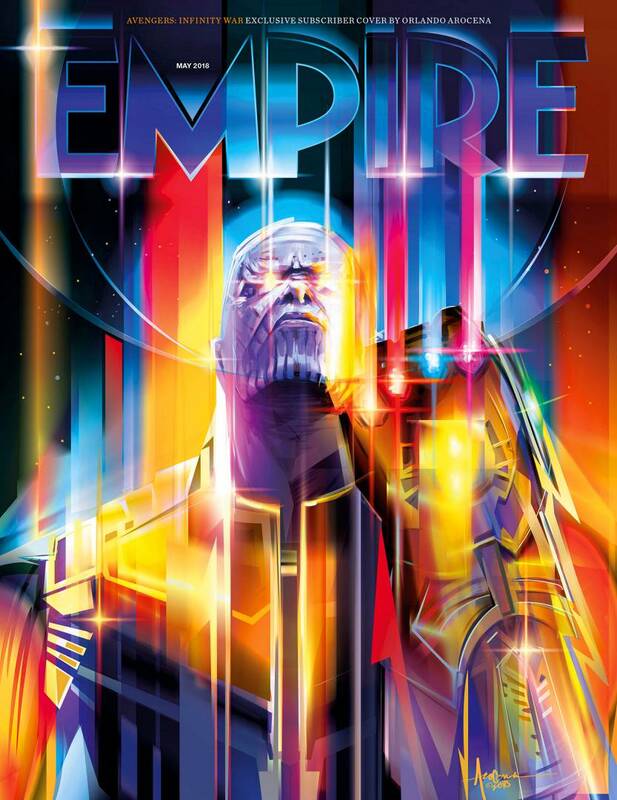 Available from Thursday, March 22nd, there are a total of six to collect, and each is more visually impressive than the last. 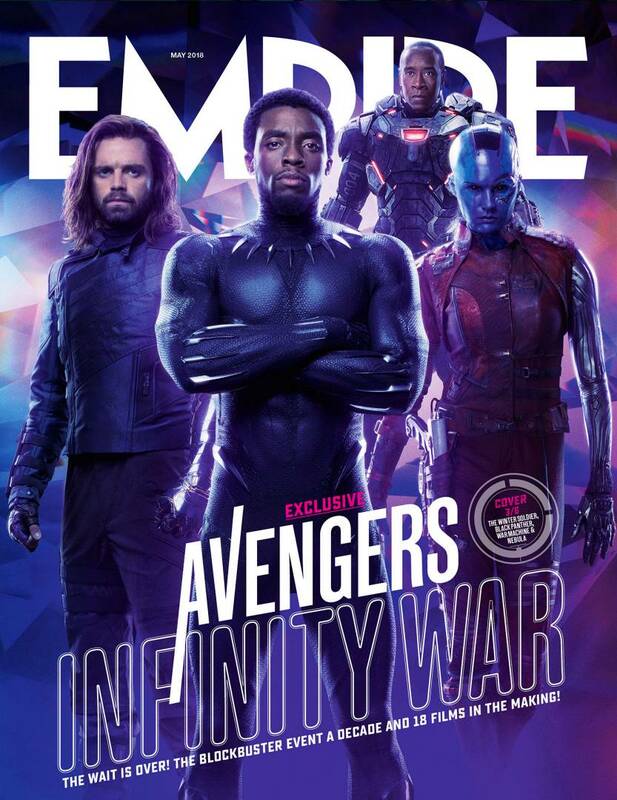 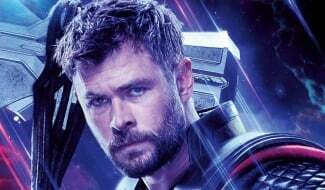 There’s also mention of a celebratory mini-magazine dedicated to the Marvel Cinematic Universe, which will be included in every copy of Empire’s May issue – regardless of whether you pick up the exclusive, neon-drenched subscriber issue or one of the six standard issues that divide the Avengers into pockets of four and five. 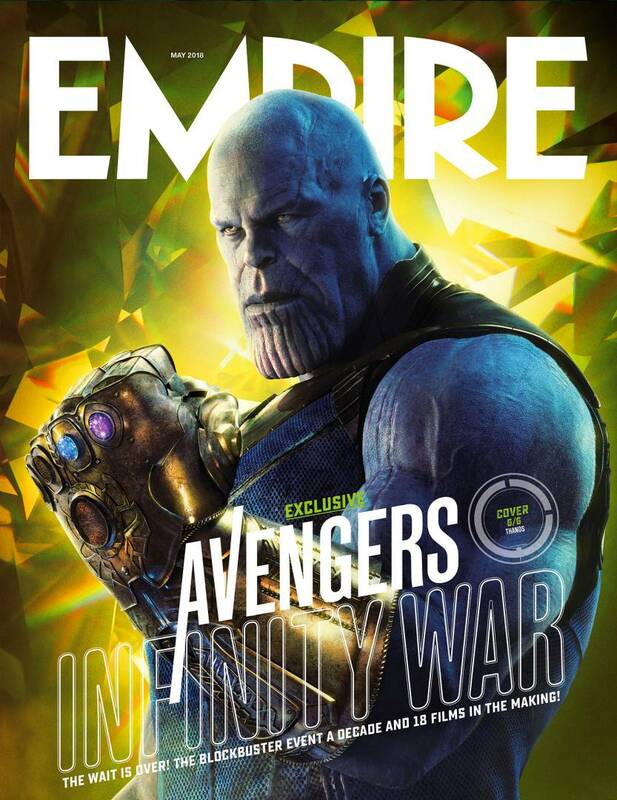 The sixth and final cover is reserved for Josh Brolin’s Mad Titan, who is pictured here wielding an incomplete Infinity Gauntlet – only the Space and Power Stone are locked into place, which tells us that Thanos has already pillaged Xander and crossed paths with Loki. 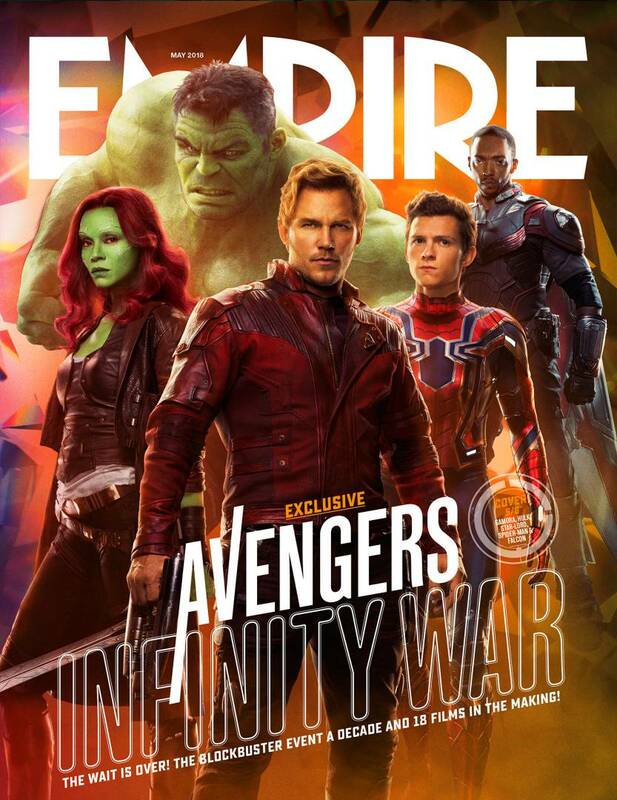 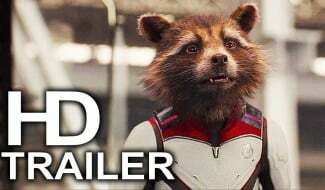 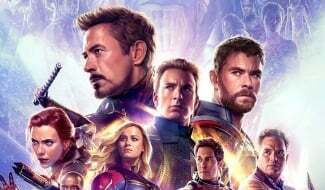 When it comes to Empire’s exclusive history lesson on the MCU, the outlet has included a special pull-out designed to recount every major Marvel event and Easter egg thus far, which is perhaps the perfect primer for Infinity War‘s theatrical release late next month. 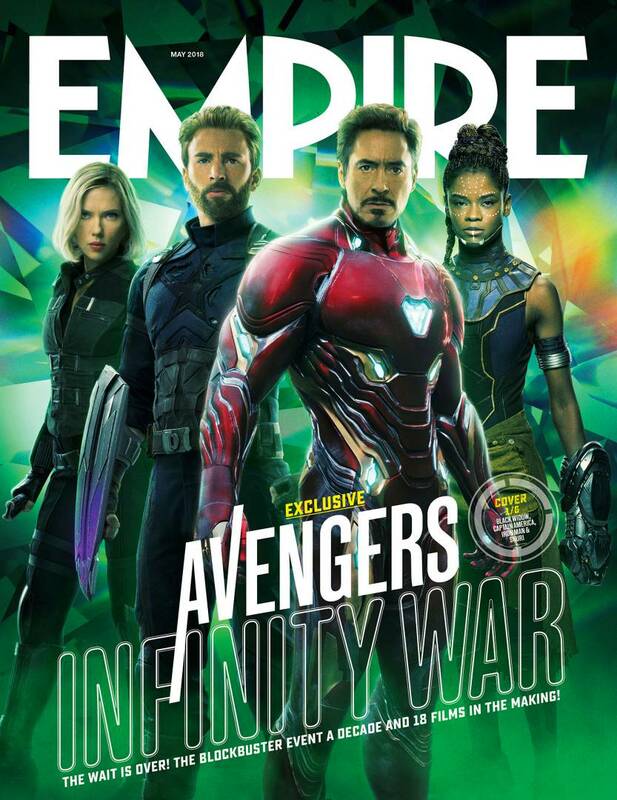 The new Empire comes with its own extra magazine encompassing a decade of Marvel’s ever-expanding universe. 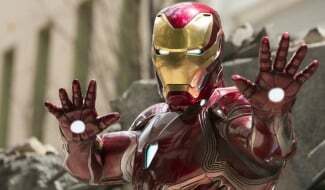 From the origins of the franchise when Iron Man arrived in 2008, to the first time the Avengers assembled in 2012, it’s your ultimate guide to a true cinematic game-changer. 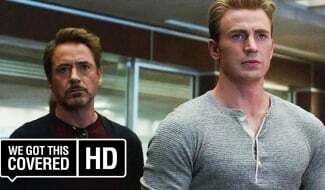 If you want to know our ranking of the 50 Greatest MCU Moments, or see a very special re-telling of how the Russo brothers figured our that airport fight in Civil War, it’s a must-read. 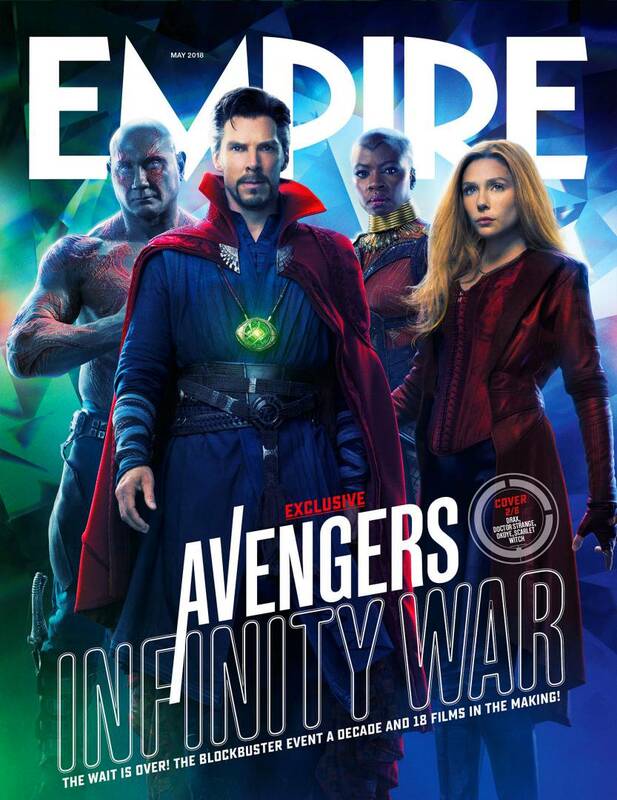 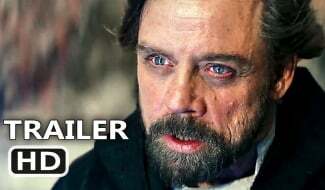 April 27th will herald the long-anticipated release of Avengers: Infinity War, and if ever there was proof that Marvel’s ensemble piece is on the verge of making history, one need only look to AMC’s advance ticket sales, which are, frankly, off the frickin’ charts.